Our Time has produced a set of guidelines which provide direction on how to present our brand, logo and imagery in a consistent way. 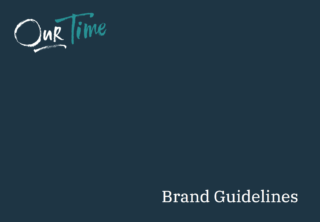 If you are using the Our Time logo or brand, please familiarise yourself with the brand guidelines below before use. If you are using our logo or brand, please follow the guidelines outlined in this document. and turquoise on the ‘Time’. Please use the logo with the tagline, unless it is being reproduced on a small scale that would make the tagline illegible. View the logo without the tagline (png). 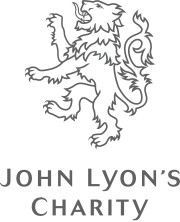 View the logo with a transparent background (png). For dark backgrounds, you may be required to use the monotone logo. View the monotone logo (png).